Last Monday we had the opportunity to share how the project is going so far with National Trust and English Heritage members of staff and volunteers. 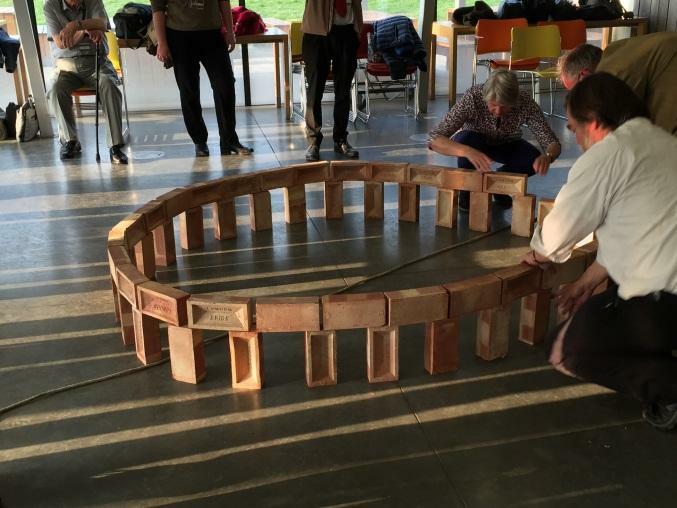 It was an opportunity to learn about how Stonehenge is link to mental health in a therapeutic landscape. Tim Darvill and Vanessa Heaslip delivered a brilliant presentation focusing on the importance of health and well-being. Discussed how Human Henge is a breakthrough project creating engaging sessions, providing physical activities and having supportive social network. 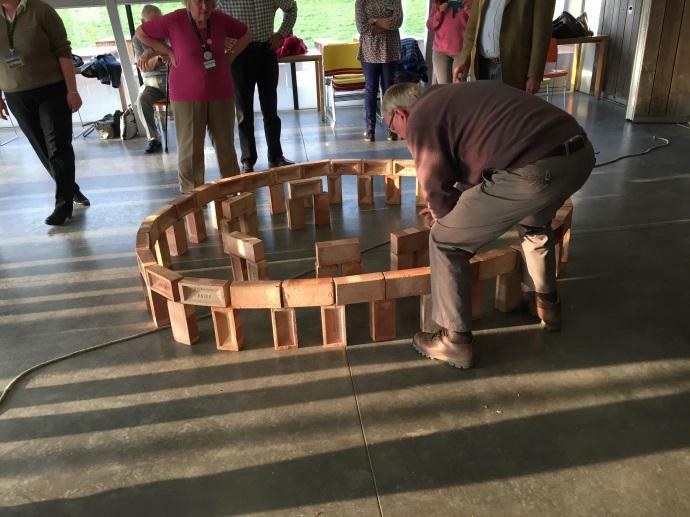 To end the lovely evening Tim demonstrated how Stonehenge was built by building a mini Stonehenge in the education room at Stonehenge. This entry was posted in General on April 4, 2017 by Tasha Winton.